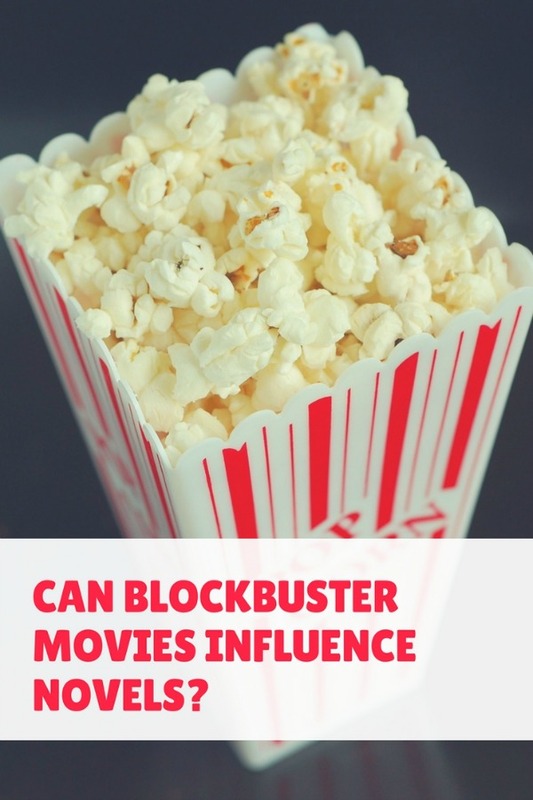 Celluloid Diaries: Can blockbuster movies influence novels? I love movies. What else can I say? I have always enjoyed all genres of movies—with my preference for the mystery, suspense, and thriller flicks of course. There was no doubt that my movie enthusiasm (specifically the 1980s action films like Die Hard, Lethal Weapon, Terminator, Raiders of the Lost Ark, Predator, Rambo, and many more) helped to shape my novel writing style. 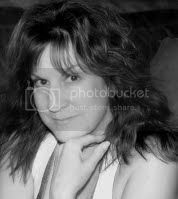 I wrote more than a dozen screenplays before writing my first novel, Compulsion. I don’t think that we’ve seen the last of female actions stars in movies as well as in novels. Time.com wrote about the “future of the female action star” and referred to the female lead’s success of such action thriller films as The Hunger Games with Jennifer Lawrence, Underworld series with Kate Beckinsale, Kill Bill with Uma Thurman, Tomb Raider with Angelina Jolie, and Alien with Sigourney Weaver. Forbes also noted “the rise of the female action hero”, which referred to the movie Lucy with Scarlett Johansson. No, I don’t believe we’ve seen the last of strong female action heroes. What happens when one California community has a disturbing spike in homicides? It catapults cops into a deadly game of murder. Frozen human body parts hideously displayed at the crime scenes offer a horrifying interpretation that only a sadistic serial killer could design—and execute. Emily Stone’s covert team pushes with extreme urgency to unravel the grisly clues while keeping their identities hidden from the police. With one last-ditch effort, Stone dangles someone she loves as bait to draw out the killer. She then forces the killer out of their comfort zone with her partner Rick Lopez, and with help from a longtime friend Jordan Smith. A revelation of the serial killer’s identity leaves the team with volatile emotions that could destroy them. 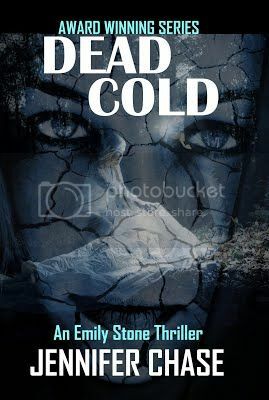 Thanks so much for hosting DEAD COLD today on your blog!! Good article.Thank you for providing this informative article.I read full content and i can follow all the information provided here.This article helped me in a great extent.This is really interesting to read this.Visit custom dissertation online to get more articles like this. I think it's definitely possible. You can go right here to read my thoughts on this topic. Deal?